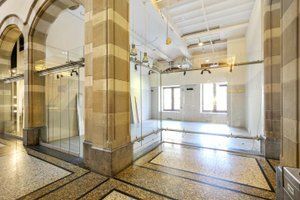 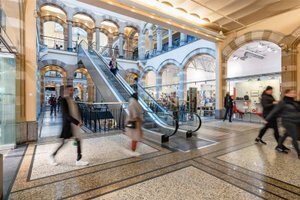 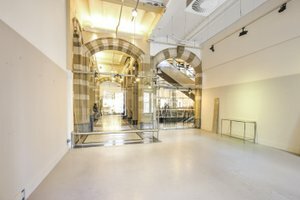 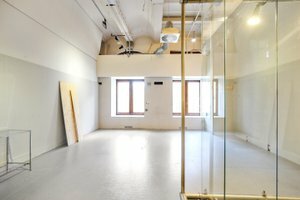 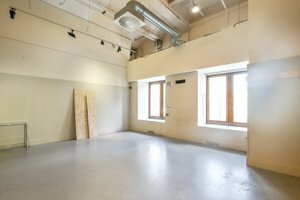 This amazing 60m2 space is located in the heart of a lively shopping mall in the city centre of Amsterdam. 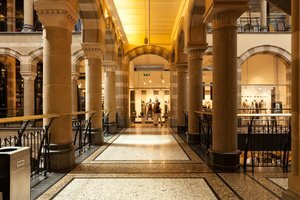 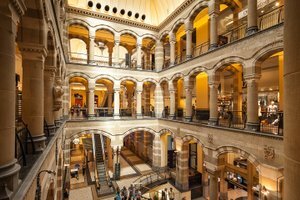 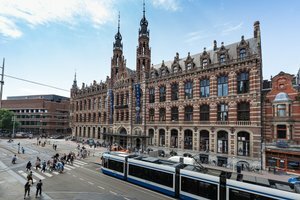 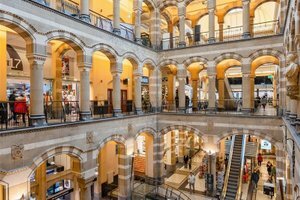 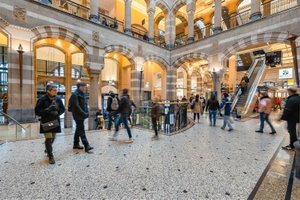 The monumental building has been redeveloped and 18 local food concepts have joined this retail/hospitality community creating a beautiful mix between the high footfall of tourists and local Amsterdam. 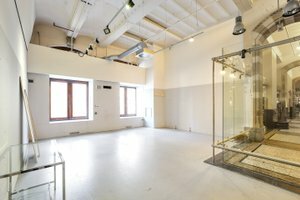 The unit is entirely made out of glass which guarantees high visibility. 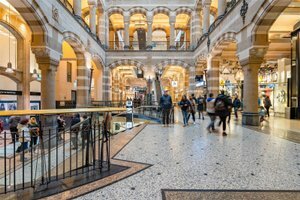 The amazing footfall of tourists and locals ensure that this is one of the hotspots in the city. 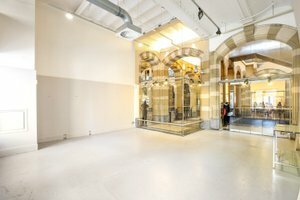 If you are looking for a unique retail unit and take the change to be part of an entirely redeveloped retail/hospitality concept, do not hesitate and request more information free of charge or commitment.